Home VITAMINS & SUPPLEMENTS How To Get Important Supplements From Daily Intake Of Your Diet? How To Get Important Supplements From Daily Intake Of Your Diet? The best way to get supplements is through the food you eat. 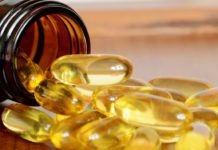 You need vitamin supplements if your age is 65 or over, you are a postmenopausal woman, you smoke, you are pregnant, you have chronic condition, you drink alcohol and you don’t eat well. You have to eat, exercise, live, prevent and protect the body from disease, damage, aging and ill repair. You have to maintain and give the body what it needs to boost metabolism, activity, protection and functioning. If you put your mind, getting rid of harmful substances, bacteria, infections, diseases, pollutants and irritants can be an easy task. There are numerous supplements critical to your body, system, whole functioning and well-being. The supplements of vitamin C, E, beta-carotene and selenium are important for your health. 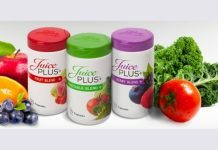 Find out the diet and elements in which these supplements can be found in most of the vegetables, grains, and fruits that you take on daily basis. 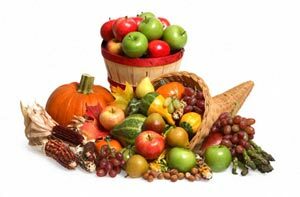 Eat more tomatoes, grape fruits, oranges, dark green veggies, yellow peppers, green peppers, red peppers, and pineapple as you can get these supplements for your body. Vitamin C supplements are found in wide variety of fruits and vegetables. It is found in broccoli, Brussels sprouts, oranges, sweet potatoes and kiwi fruit. 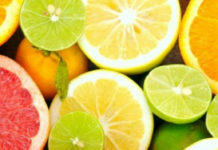 You need vitamin C daily as it cannot be stored in our body. It protects cells and keeps them healthy. It also helps absorb iron from food. Green tea will help alleviate and protect your body, skin, system and more. Cut down caffeine and other stimulants from your diet or minimize the intake to strengthen your efforts for healthier and balanced living. Vitamin E is known as the skin vitamin because it works against cell aging. It reduces the risk of memory loss, cancer and heart disease. The best E vitamin supplement is the natural form because it is easier to absorb. It is found in soya, corn, olive oil, nuts and seeds. Polyphenols are proven to work against the effects of aging as well as leaving the mind, body and soul reloaded, revitalized and newly energized to function better. Beta carotene gives yellow and orange fruit and vegetables their color. You can get beta-carotene from yellow and green leafy vegetables such as carrots, spinach, red peppers and fruits such as mango, apricots and melon. Selenium is found in fish, bread, meat, eggs and Brazil nuts. It plays an important role in immune system functioning, thyroid hormone metabolism and in reproduction. It also prevents damage to cells and tissues. 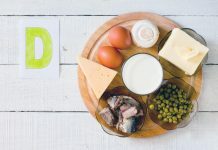 Vitamins, minerals, supplements, essential elements and nutrients come from choosing the right foods like vegetable oils, legumes, whole grains, brown rice, dark leafy vegetables, seafood, onions, garlic, wheat germ, and dairy products. These vitamin supplements meet the requirements for making and getting you what you need for your health and well-being. 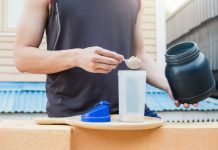 If you are deficient of these supplements, you can take these supplements after consulting your doctor or nutrition specialist. 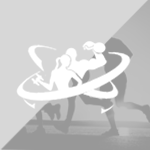 Previous articleIncorporating Healthy Habits in Your Life for Healthy Living! 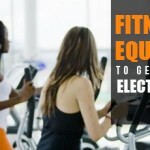 Next articleFree Diet And Exercise Plan To Lose Weight!